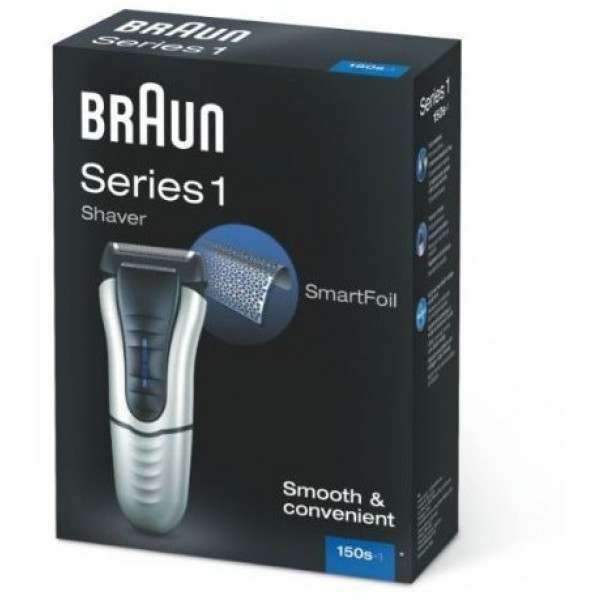 Efficient, smooth and close shave is easy to achieve with the Braun 150s-1 Series 1 SmartFoil electric shaver. 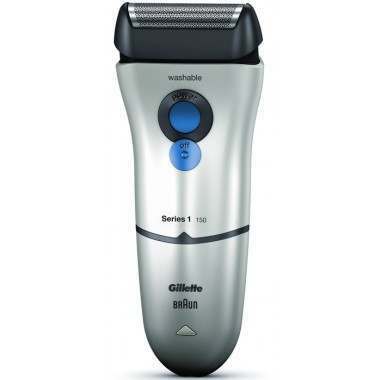 Kitted out with the extra-wide foil and slim precision head, you can enjoy extra flexibility, precision and adaptability for a smooth, close and comfortable shave every time. 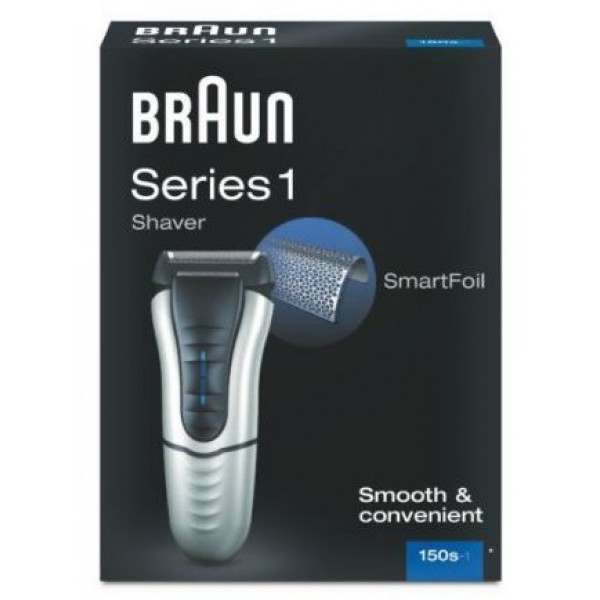 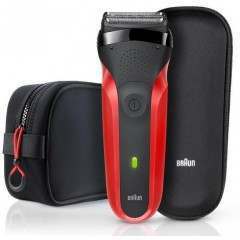 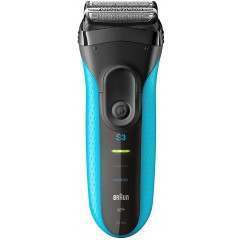 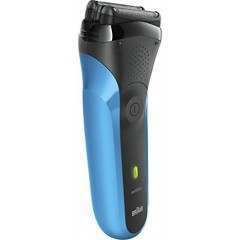 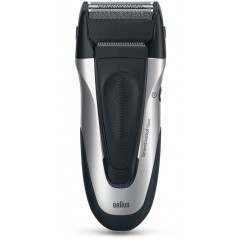 The Braun series 1 150 male shaver has an extra wide shaver head with ultra thin foil for an efficient smooth, close shave, even in hard to reach areas. 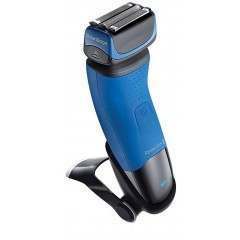 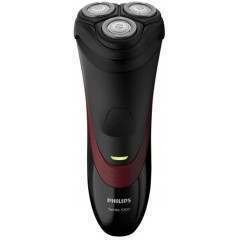 It also has a long hair trimmer, ideal for sideburns and moustaches. 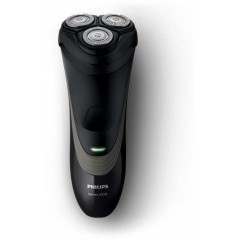 Easy to clean, the Braun series 1 shaver is fully washable under running water. 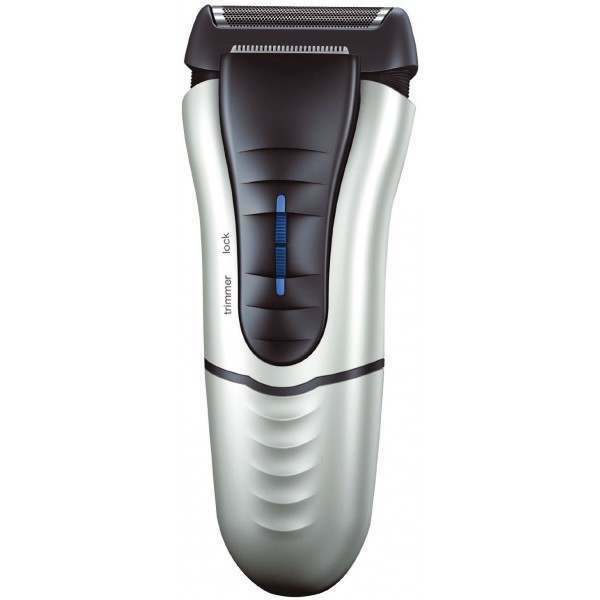 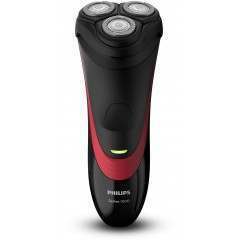 This sleek silver coloured shaver offers 20 minutes of cordless usage per 8 hours of charge and features an LED charging indicator, plus, it has a 5 minute quick charge option.